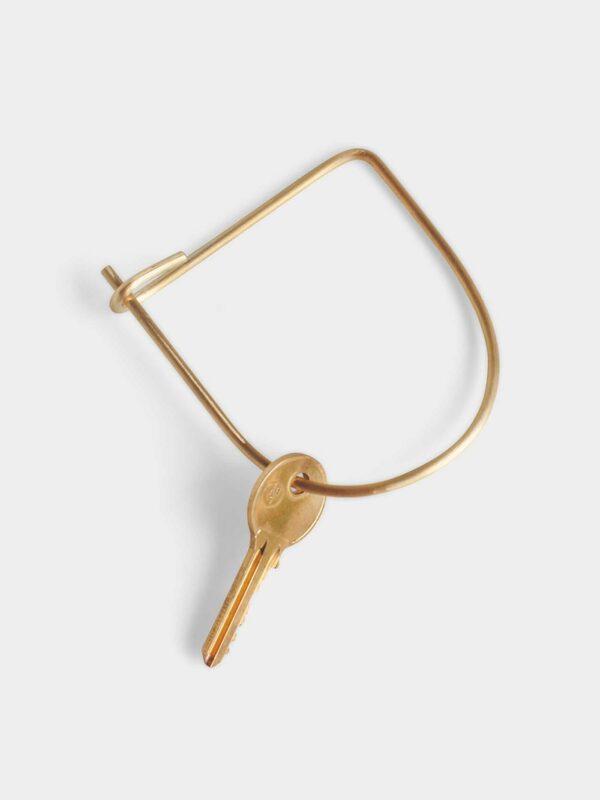 Timeless and minimalistic brass key ring. The inherent strength of the brass wire creates a secure closure. Holds more keys than you will likely ever own. Hand made by DAD Studio in Poland. DAD STUDIO is a design studio specialised in making hand made accessories with timeless, minimalistic aesthetics. Passion of making beautiful, timeless objects paved the path of this brand. All DAD Studio products are handmade and may be slightly different from those in the picture. Brass products can undergo natural oxidation processes and change colour, but this is not an irreversible process. The best solution is regular polishing and cleaning with correct means.